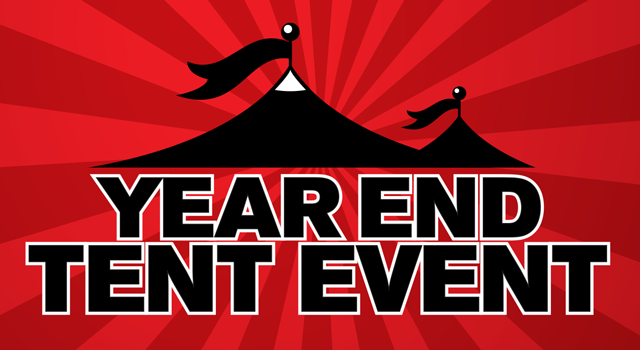 Military AutoSource - Join Us For Our Year End Tent Event! Stop by for incredible bonus offers on remaining 2017 Ford, Chrysler, Dodge, Jeep and Ram inventory. Don’t miss out on this incredible offer! Ramstein On Base location: 10/27 – 11/5 : Service Credit Union will be on site for immediate finance approvals at our Ramstein Location! Also the first 10 customers at our Ramstein Location to pay in full, will receive a FREE Navigation system! Stuttgart On Base location: 10/26 – 11/6 : Unwrap incredible bonus offers on remaining 2017 models for immediate delivery. Looking for something unique? Custom order a 2018 and save with your exclusive military benefits. Stop by for daily Christmas present drawings, basketball shootout and more! All programs and guarantees are subject to terms and conditions. Visit www.militaryautosource.com/onbase for more information. All illustrations and specifications are to the best of our knowledge correct as of the date of publication. Overseas Military Sales Group is an authorized contractor of the Exchange and NEXCOM. Military AutoSource is an authorized distributor to sell and distribute Fiat Chrysler Automobiles, Ford vehicles and Harley-Davidson motorcycles. This advertisement does not express or imply endorsement by the Exchange, NEXCOM, DOD components, or the Federal Government and is not sponsored by them.